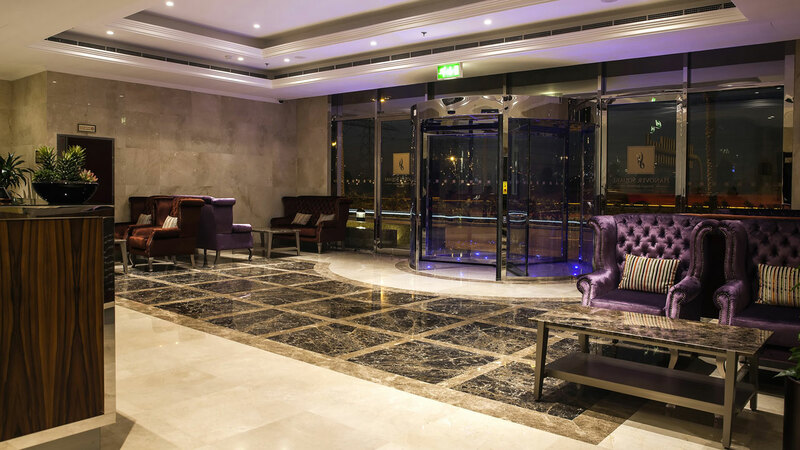 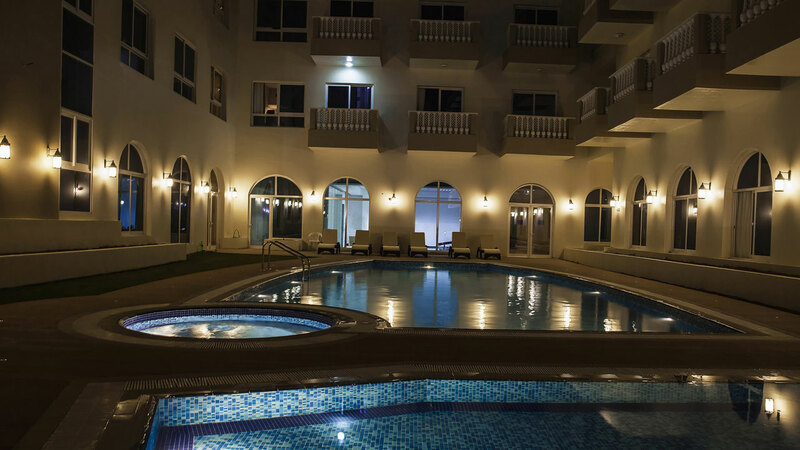 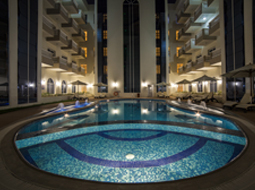 Ready-to-live luxury apartments with outstanding resident amenities, making your life easier. 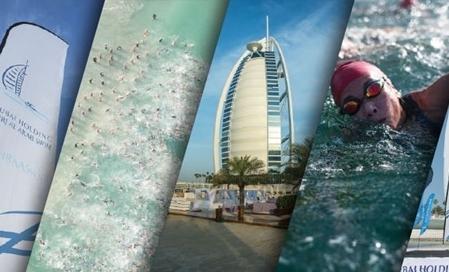 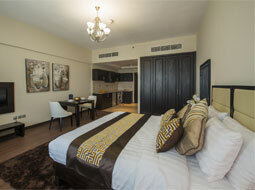 Jumeirah Village is a vibrant district with parks, supermarkets and retail. 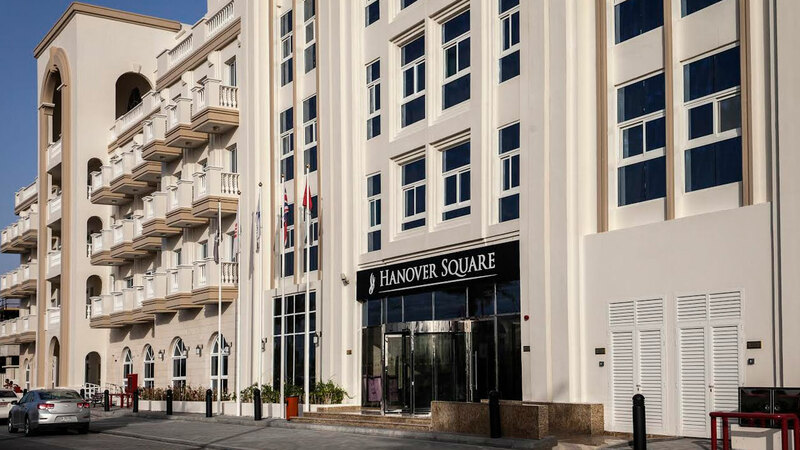 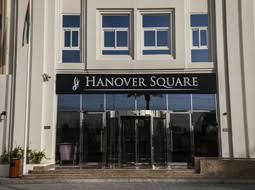 Hanover Square consists of over 400 luxury managed apartments.